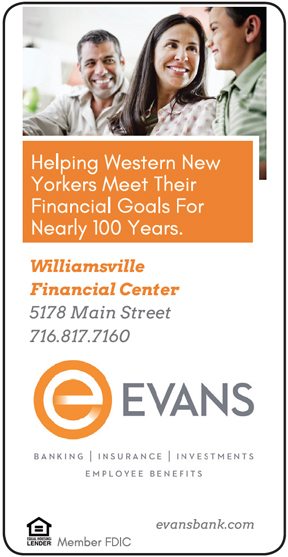 When it comes to designer eyeglass frames, you’ll find the best selection at Williamsville Optical located in Williamsville, NY. Whether you are looking for a sleek and stylish eye glass frame or discreet and thin, stop in today and our excellent optometrists will pick you a perfect pair. We also offer contact lenses for those of you who aren’t interested in eye frames and don’t want frame pressure on your ears. 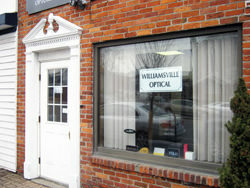 If you live in the Williamsville, NY area, don’t wait another day to get your eyes checked out.